To call Red Seal Chef and Registered Holistic Nutritionist Ryan Angel “passionate” about food and health is an understatement. The mission of the Vancouver-based chef is to contribute to improving local food systems by reaching out to local farms, designing healthy meals to reflect the seasons, and showcasing them on our menus and at local events. Ryan believes in the power of making small changes in our eating habits to bring about improved health; buying fresh local and organic produce daily can create awareness in our communities and inspire others to do the same. Ryan has studied the experts on vegan, raw foods, and vegetarian cooking. His focus now is developing and sharing tasty recipes and menus that can aid in people’s health and healing journeys. 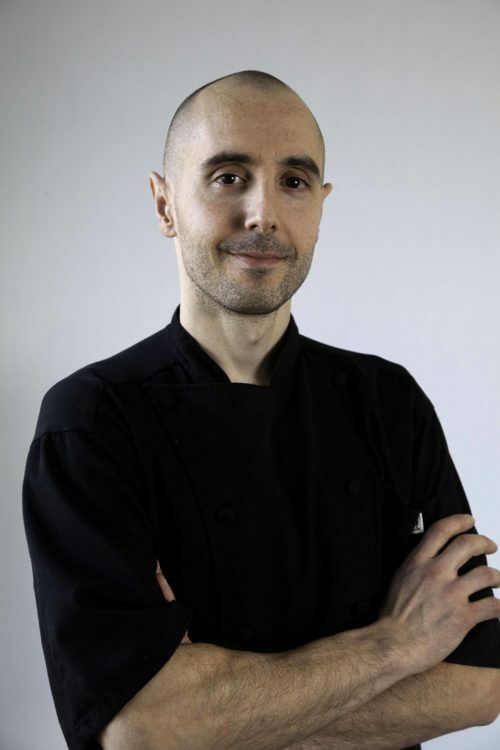 A chef who’s been trained in holistic nutrition makes Ryan the perfect Chef for myWholeLife.